Happy Halloween! It will be a bit cool today so it's the perfect time to share this edition of My Favorite Five: Fall Recipes. 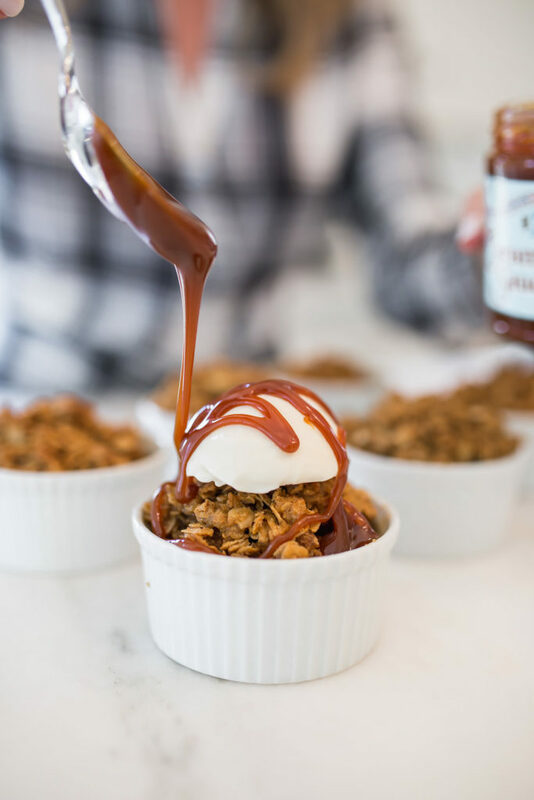 I’ve gathered some of fall recipes perfect for cooler weather and getting you even more into the fall mood. 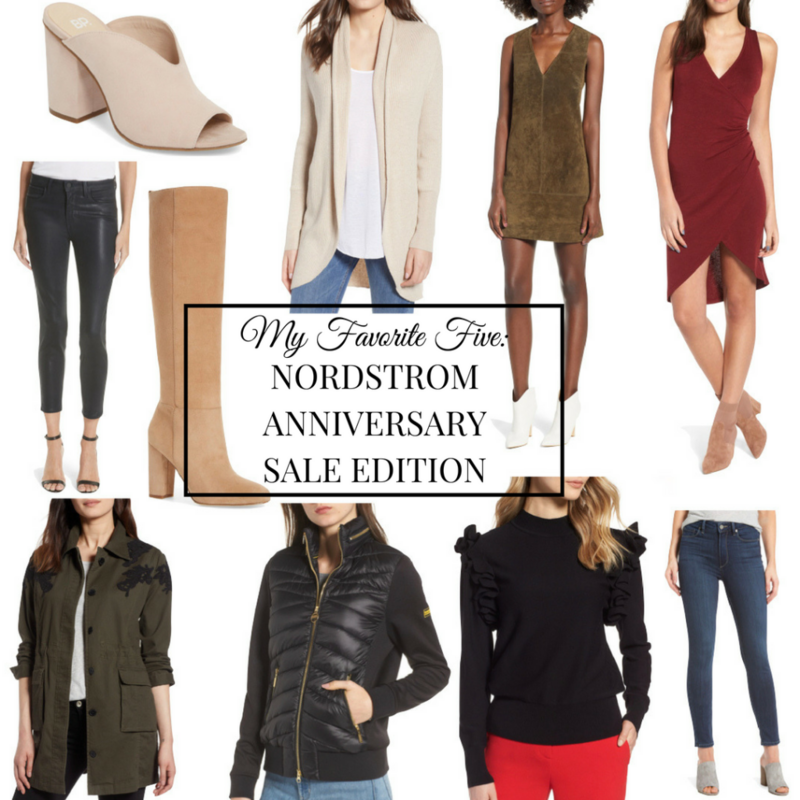 I'm reviving one of my favorite series: My Favorite Five featuring Nordstrom Anniversary Sale Edition. I shared the Best of the Best yesterday and today my favorite 5 items in 5 categories! I love the fun, flirty styles of spring! Today, I'm the My Favorite Five series is back with My Favorite Five: Spring Shoes. Mascara is my favorite beauty product. It is one of the three items I use every time I leave the house. 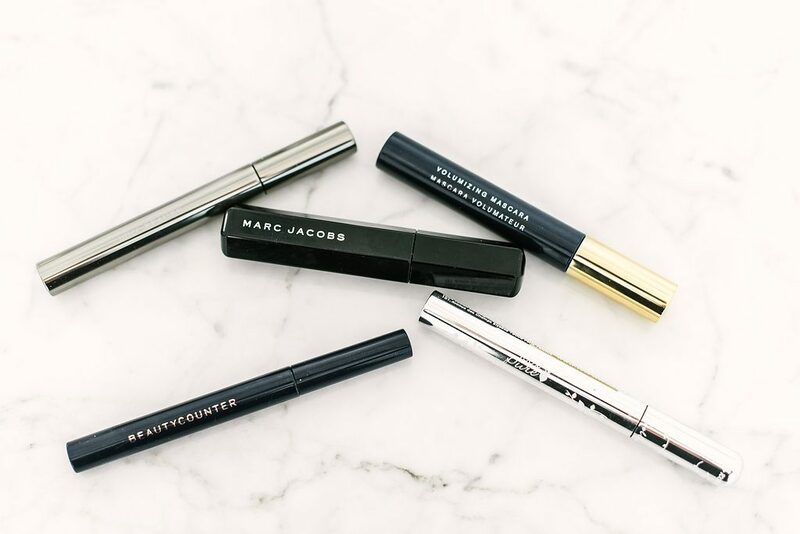 These five clean mascaras are the best you'll find! 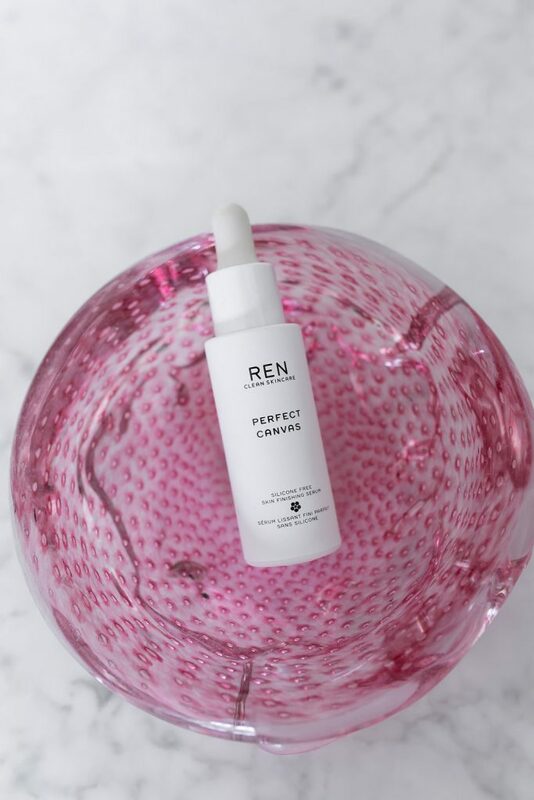 Today in My Favorite Five, I'm sharing some great Clean Beauty products I've just discovered and two fun giveaways for you!